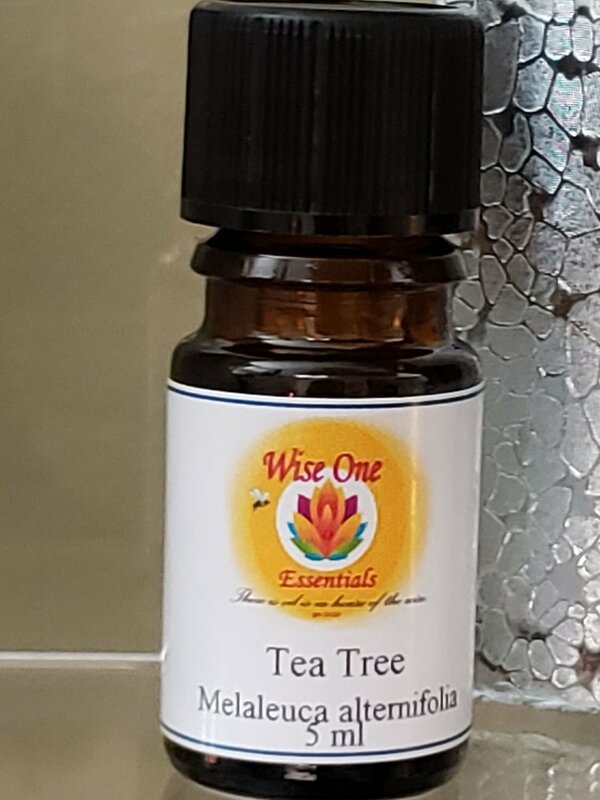 Tea tree essential oil is one of those oils that every household should have on hand, because it's so effective, gentle, and has such a wide variety of uses. Tea tree oil is a powerful antiseptic, antifungal and anti-viral. Tea Tree is useful for acne, cold sores, warts, and burns. When vaporized, Tea Tree can help to kill germs. It is a great cleansing agent for skin and helps to combat foot odor and athletes foot. Read more about Tea Tree oil, including recipes on our blog.